Most of the time you think of using a towing service when you are stranded on the side of the highway—especially in a heat wave or cold winter storm. There are other reasons for using a towing service. Using Towing Fighters can save mileage on your vehicle when moving it. It can also save you a lot of gas. We provide towing service to the Santa Ana Metropolitan Area and beyond. 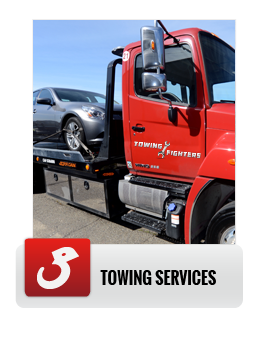 Other reasons you might need towing services from Towing Fighters include taking your “baby” to the shop to be painted or using tow truck service to take a vehicle out of storage to a mechanic to have it checked out thoroughly before you take it on a long drive and end up needing Santa Ana tow truck service to get it home. And what if your daughter who is attending Santa Ana College has you get some repairs done on her car but you can’t coordinate your schedules in order to return the car? Why not use our towing service? 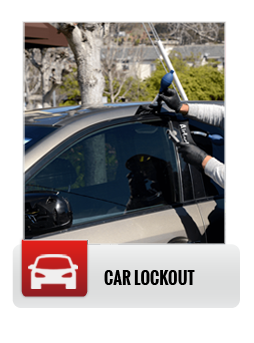 Our Santa Ana car towing can help resolve these and other situations. We also provide local and long distance towing service so if your son at California State needs a car delivered, our car towing can handle that, too. Whenever you need towing service, whether it is in Santa Ana or over a long distance, call us, Towing Fighters. Light duty Towing Fighters is sufficient for car towing across Santa Ana whether you own a jalopy, sports car, or luxury sedan. Using a towing service is an excellent method of transporting a vehicle to storage. It will get you to the shop after a breakdown in town. Or maybe you have a motorcycle you want to store for the winter. Flatbed towing is one of the safest forms of car towing, especially if you are towing a vehicle long distance. Flatbed towing is necessary when you have engine malfunctioning or problems with your wheels or axles. A towing service can use a flatbed to move large and heavy equipment between job sites. 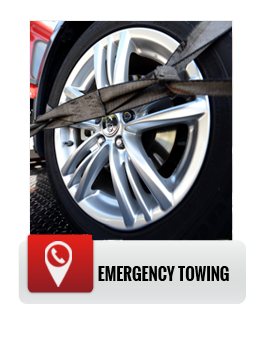 If you have vocational or personal needs for a towing service, call Towing Fighters today. So remember us when you are considering your moving needs. And don’t forget Towing Fighters provides car towing as well as flatbed towing. We can handle all your local and long distance towing. If you need flatbed Towing Fighters or any other towing service, call today. 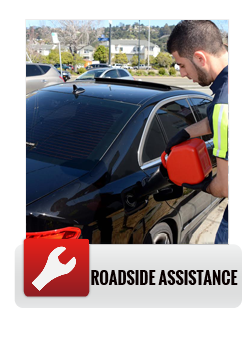 We also provide roadside assistance and off road recovery.